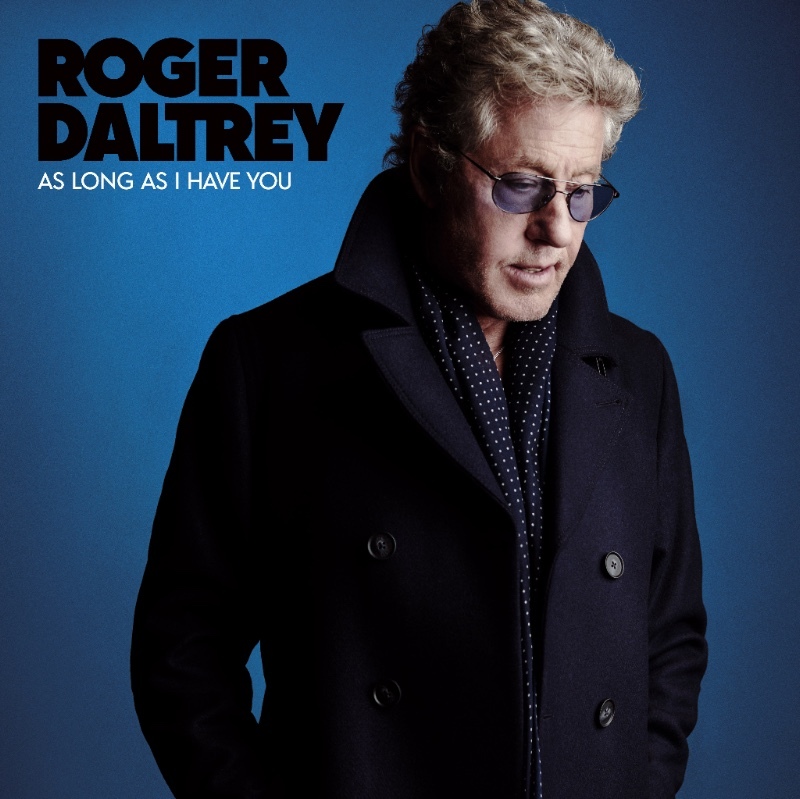 Polydor Records are proud to announce that legendary Who frontman, the ‘rock vocalist’s rock vocalist’ Roger Daltrey is returning on June 1st with a brand new studio album ‘As Long As I Have You’. Daltrey has sold over 100 million records including 9 US & 10 UK top ten albums and 14 UK top ten singles. He’s played over well over 2000 gigs in a career spanning over 50 years including venues such as Woodstock, Monterey Pop, Glastonbury (twice), Hyde Park (four times), The Isle Of Wight (three times), Desert Trip, Shea Stadium, The Superbowl half time show and Live Aid to name but a very few. Roger will be headlining the Royal Albert Hall on March 22nd in aid of The Teenage Cancer Trust.